There's a reason shutterbugs are drawn to it. Look, we know it’s contentious and both options have their benefits, but we’re calling it – the window seat totally trumps the aisle. 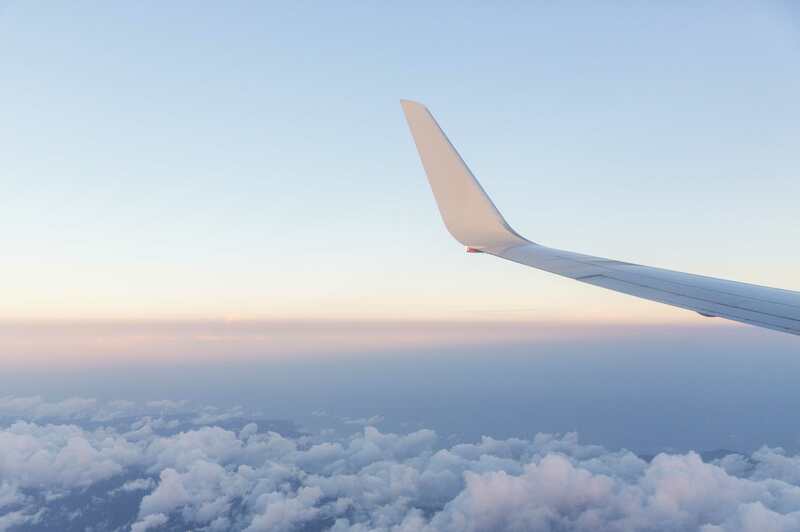 The window seat is the aperture to the world, giving you a stunning vantage point for all of the landscape, cityscape and cloud formation #viewfromtheplane Instagram shots you could ever desire. Plus, no matter how often you fly, there’s still some kind of romantic wonder to watching the world unfurl 30,000 feet below you. We’ve gathered up some excellent photos taken from the plane window to prove our point. The Outback – she’s a beautiful thing. Sydney is so shiny in the morning. Perfect patterns that nature made up. New Zealand, we straight up love you. Touching down and taking off in Tasmania is always a treat. Auckland from above is all turquoise. A perfect plane sunrise never disappoints. Double rainbows are cool and all, but what about double cloud layers? Yep. We’ve found it. It’s the window seat jackpot. Convinced now? Start planning your next adventure with Qantas.